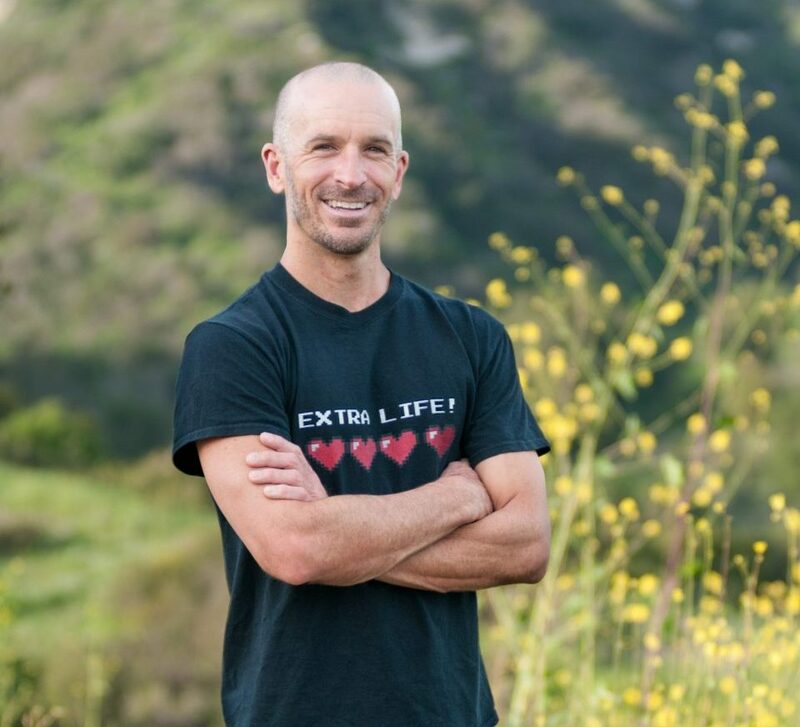 Adam Hill is an accomplished Ironman triathlete and coach. Since beginning with the sport in 2013, he has quickly risen to the top of the age group ranks, and has inspired many through his story of transformation. At one time unhealthy, fearful, and drowning in the depths of alcoholism, Adam battled anxiety daily. Today he demonstrates through his transformation and continuing example that a healthy, happy, and fit lifestyle is available to anyone who is willing to let go of unhealthy habits, and accept the gift of new life. Through coaching, speaking, and writing, Adam trains people how to adopt healthy habits that lead to peak physical fitness, greater joy and peace, and optimal mental performance. Tune in to the Ironman Now Facebook Watch page for full episodes of Quest for Kona. Sign up now for discounted pricing! $199 Now $149! Discover the secrets of the fittest people on the planet – triathletes. Through the XL TriFit 12 Week program, you will learn proper nutrition, training habits, and mindfulness techniques to not only get you fit, but give you more energy, reduced anxiety and stress, and greater joy. 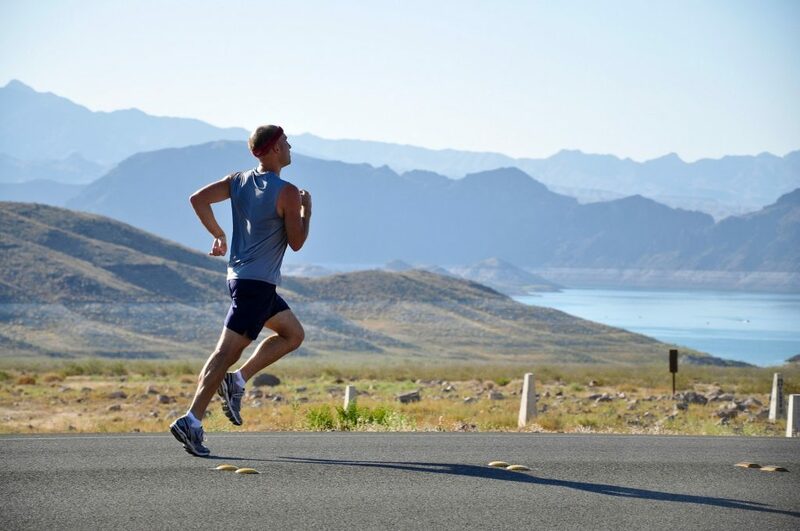 Discover your Transformation through Triathlon Fitness! Look for me soon as a regular on the Mind Body Story Podcast, hosted by fellow Quest for Kona cast member, Eric Beach! Want to receive news about upcoming events, programs, and news? Sign up for my newsletter!